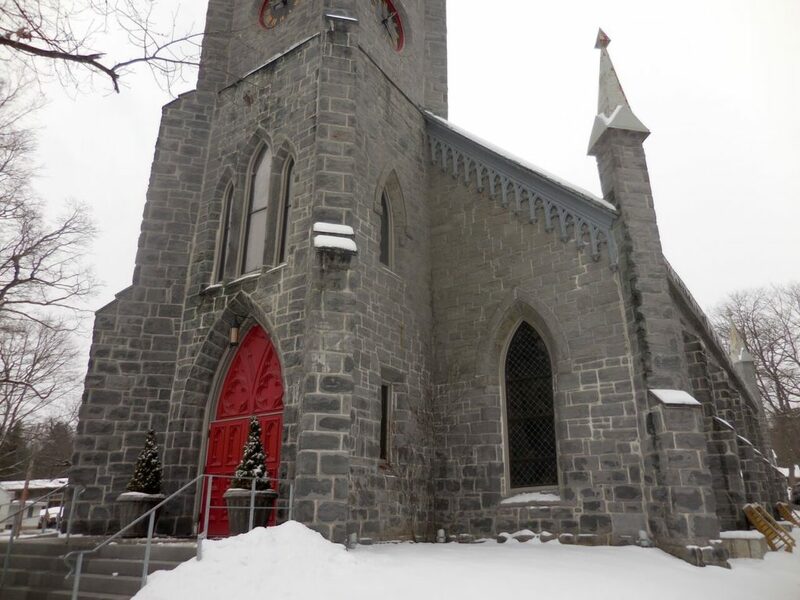 Saint James Place is the newest major addition to Great Barrington's cultural landscape. Great Barrington — If all goes well, Great Barrington’s thriving downtown cultural scene will receive a shot in the arm and join dozens of other communities in Massachusetts as a state-recognized cultural district. There are still many details to be worked and many questions will be answered at a informational session open to the public Tuesday, Feb. 27. 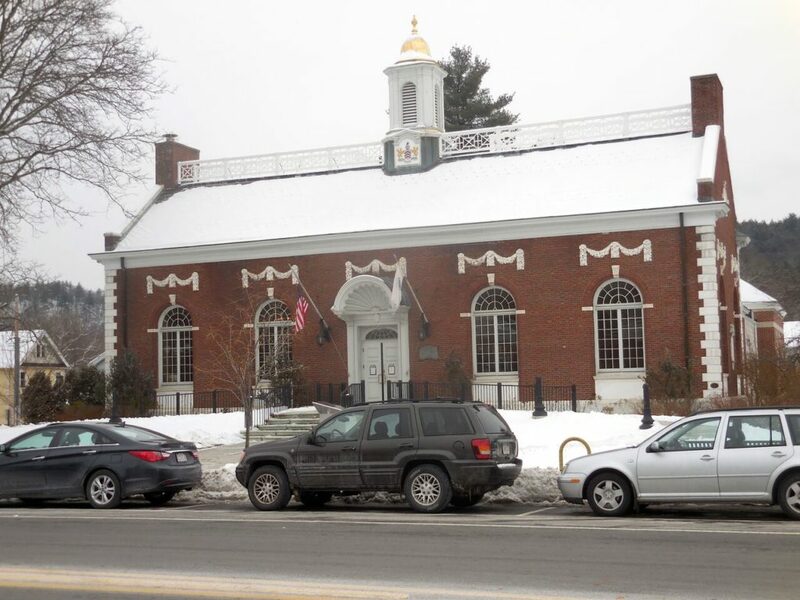 But through the Massachusetts Cultural Council, the town is hoping to gain an official designation as a cultural district, which would mean greater visibility and prestige for Great Barrington’s cultural institutions both large and small. 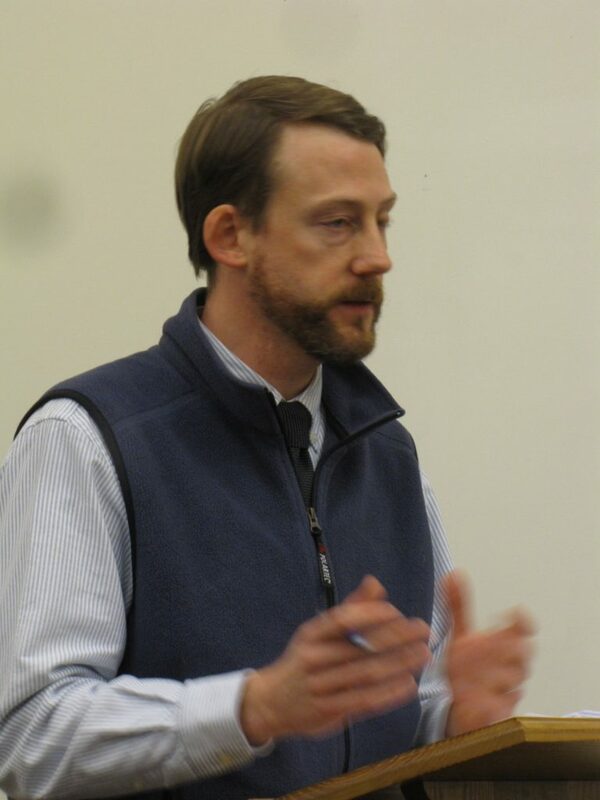 Pezza characterized the potential designation as “a tremendous benefit for our community” and added that “it’s mostly about greater awareness even for the lesser known.” Pezza insisted that the designation will help spread the word to people who are not familiar with what Great Barrington has to offer. The MCC’s Cultural Districts Initiative was authorized by an act of the state legislature in 2010, and subsequently launched in April 2011. “The evidence is clear,” the MCC states on its website. “A thriving creative sector is one of our Commonwealth’s most powerful economic development assets.” And it is a huge economic factor in the Berkshires, where cultural tourism is the main driver of the economy. 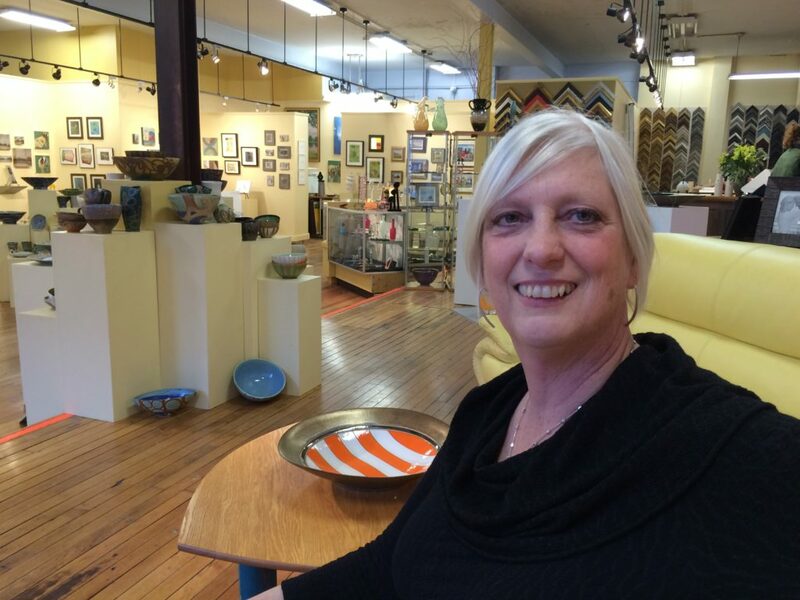 For almost seven years, the MCC “has formally recognized towns and cities that have thriving arts, humanities and science institutions, allowing those organizations to enhance their visitors’ experiences while positioning communities to better capitalize on these distinct resources,” said town planner Chris Rembold, who first alerted Pezza and town cultural council co-chair Sherry Steiner about the program. There are about 45 districts in the state. Click here to see the list. If its application is successful, Great Barrington would be the first in South County and the fourth community in Berkshire County to achieve the distinction. The other three are in Pittsfield, Williamstown and North Adams. In an interview, Rembold was enthusiastic about the possibility of portions of downtown becoming a cultural district, but he also wanted town residents and others to understand that applying for the designation will cost the town nothing and that anyone whose property is included in a cultural district will face no additional limitations on the use of that property. This initiative is being undertaken with the help of the Berkshire Regional Planning Commission through its Shared Economic Planner program. So Great Barrington is receiving help from the BRPC but at no extra charge above and beyond what the town already pays to belong to the program, which it shares with Clarksburg, Hinsdale and Lanesborough. There could be some modest costs later for signage and the like. 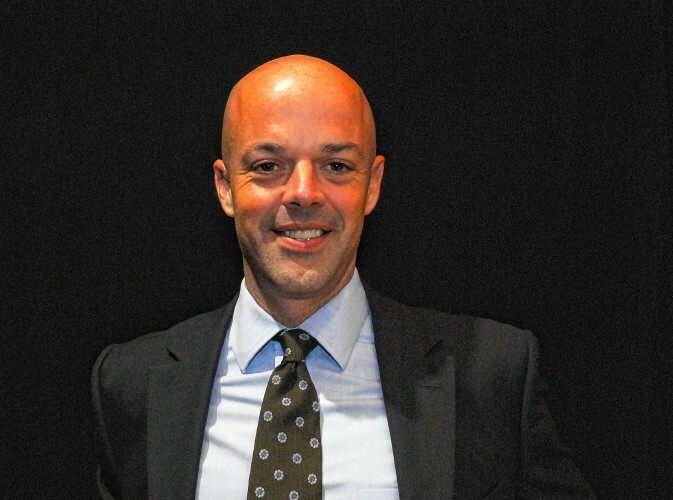 The institutions themselves do a good job and so does the [Southern Berkshire] Chamber,” Rembold said. Signage announcing the district will no doubt cause some visitors to take notice. It’s also possible that, if the application for the district is approved, it could have its own website. But Rembold said there is also value in the process of forming the district. A map will need to be drawn and the town’s cultural assets will have to be identified. That process could be useful, Rembold said, because it’s likely not all of those assets are known. Town officials say the initiative is consistent with Great Barrington’s economic development priorities, which place a strong emphasis on strengthening and marketing the diverse set of cultural destinations in the heart of town. 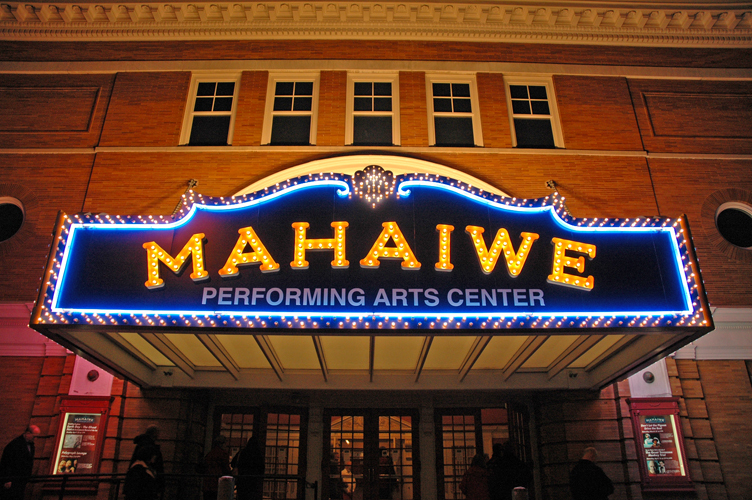 Some of those cultural assets are obvious: There is the Mahaiwe Performing Arts Center, a restored turn-of-the-century theater that seats almost 700 and is surely the granddaddy of them all. The newest big kid on the block is Saint James Place, a former church that has been lovingly restored and converted by Fred and Sally Harris into a cultural and civic center. 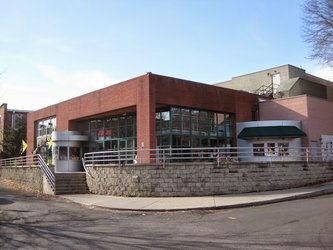 And of course, there is the Mason Library, home of a variety of cultural offerings and where there is currently an exhibit on W.E.B. Du Bois. But there are smaller organizations that sometimes go unnoticed, Pezza said, including numerous art galleries and instructional programs. The Olga Dunn Dance Company and the Moving Arts Exchange, a nonprofit dance education organization with studios on Stockbridge Road, are two such examples. One former Railroad Street gallery owner told the Edge she supports the effort to form a cultural district. Lauren Clark, who moved her gallery and framing business to Stockbridge Road some 14 months ago because her rent was being raised significantly, likes the idea even though her new shop might well be out of the district. The district borders envisioned by the town cultural commission, Pezza said, are Main Street from Taconic Avenue to Cottage Street, with the district extending about a block on side streets on both sides of Main Street. But he emphasized that nothing is set in stone and those parameters will be up for discussion as the project moves forward. Sen. Adam G. Hinds, D-Pittsfield, who represents South County and is Senate Chair of the Joint Committee on Tourism, Arts and Cultural Development, was excited about the idea. Asked what kind of state involvement, Hinds replied, “It means the district would get priority in various incentives that could promote the area.” That might include grant funding, he added. As a first step, representatives from downtown cultural establishments and businesses are invited to a public information session at 5 p.m. Tuesday, Feb. 27, at Saint James Place, 352 Main St.
Town officials say the meeting will provide stakeholders with information about what the cultural district distinction would mean for the town and how it would benefit businesses, residents and visitors alike. On Monday, March 12, the Great Barrington Selectboard will review the plan for the district. It is the selectboard that must give the formal approval to apply for the district. To learn more about cultural district, click here for a handy page of frequently asked questions. St. James Place is great, and beautiful! Much better than being a church. But there is insufficient parking, and CVS has said no to Pantry use. Yes this designation will be a boost for our downtown and Southern Berkshire Region. Plus add to the GB economic engine. Hopefully this effort will work in a parallel manner on parking solutions for growing residential downtown residents, offices and cultural venues. In our current Zoning Map there is a designated area to build a parking garage behind Wheeler & Taylor and the Berkshire College Building. It is called out as DBP Downtown Business Parking. With the Village Overlay District now requiring any parking for new buildings, it is imperative to get re-focused on a parking solution that all downtown uses can use.